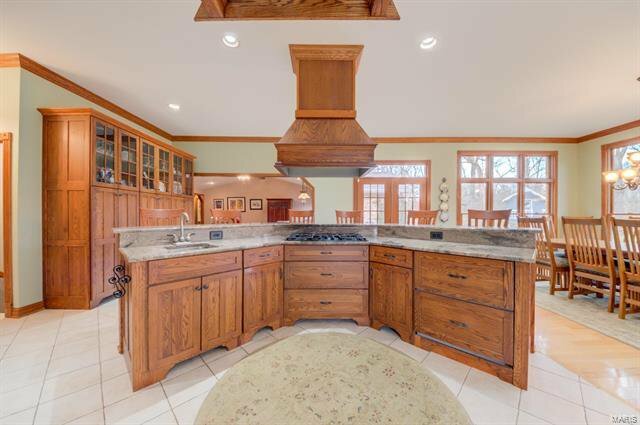 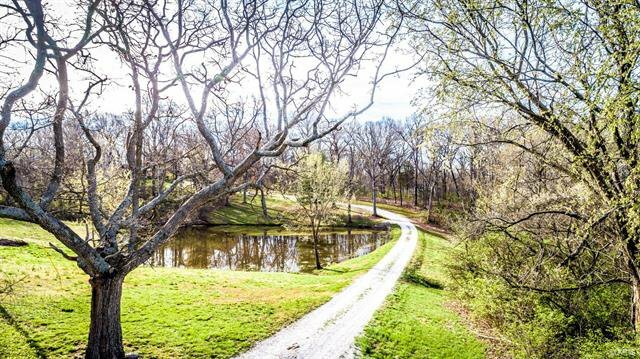 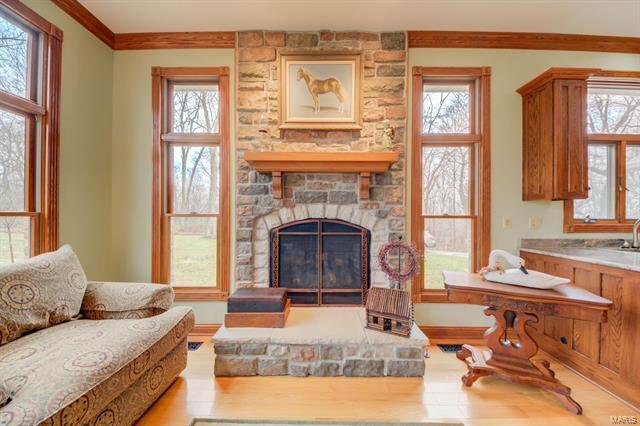 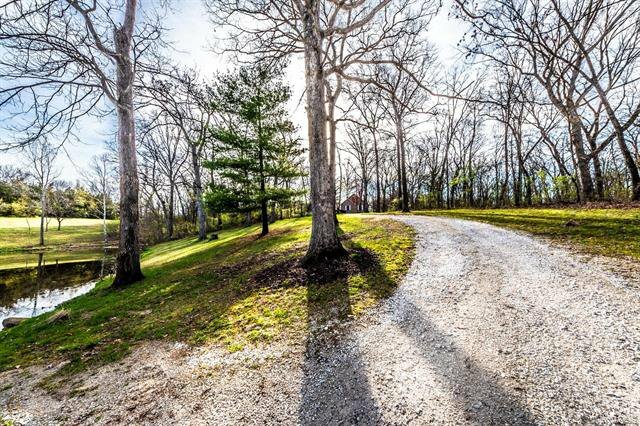 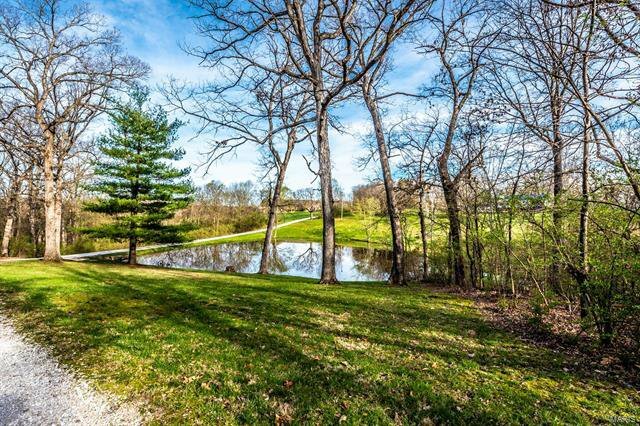 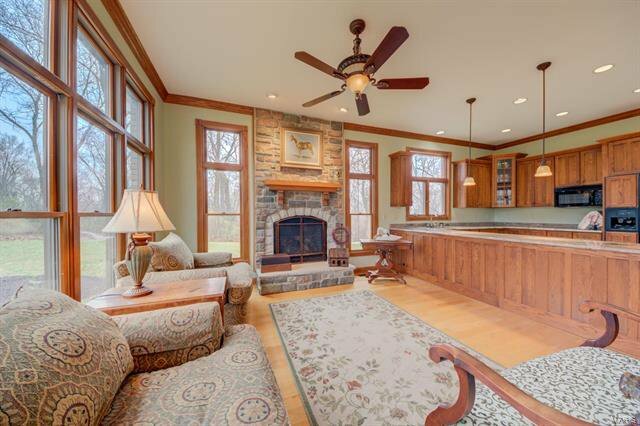 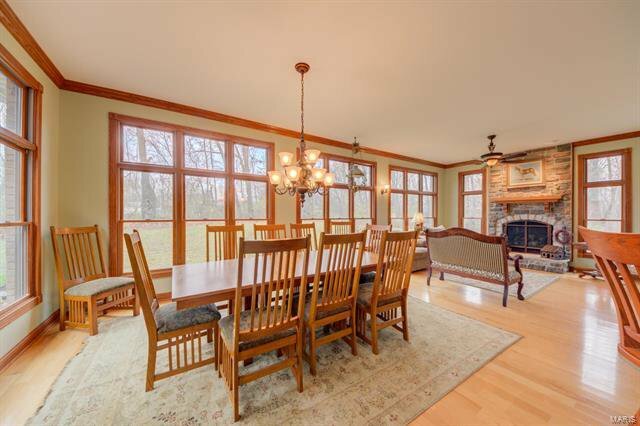 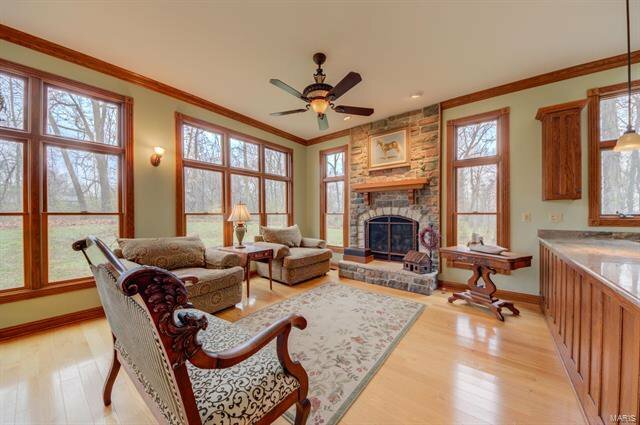 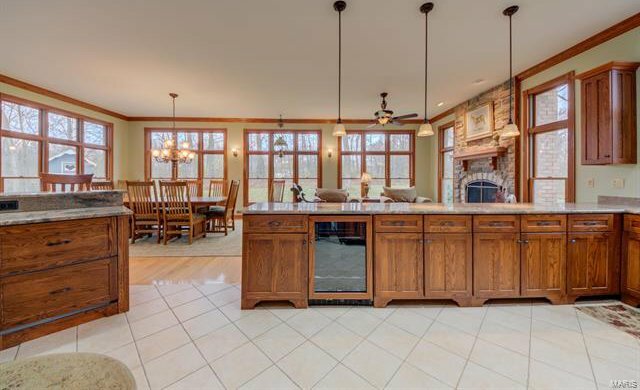 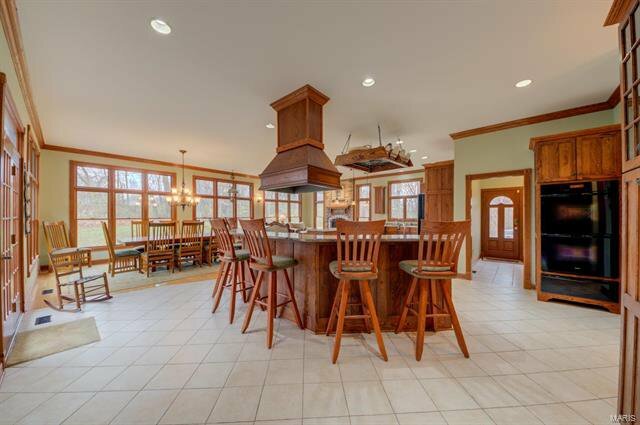 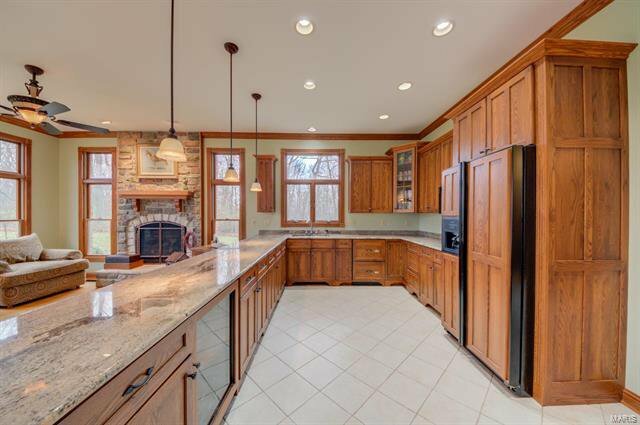 Magnificent Estate on 7 Private acres in Wentzville. 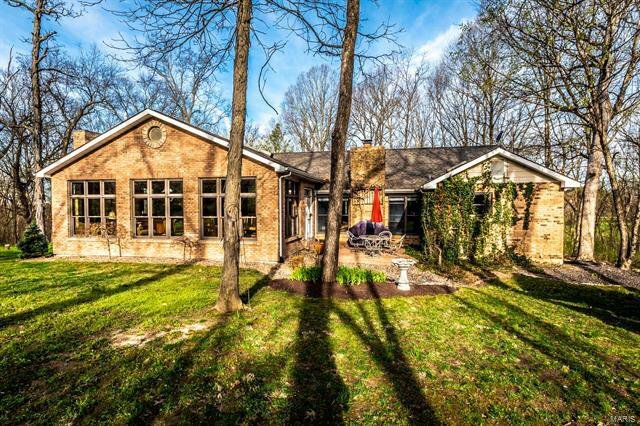 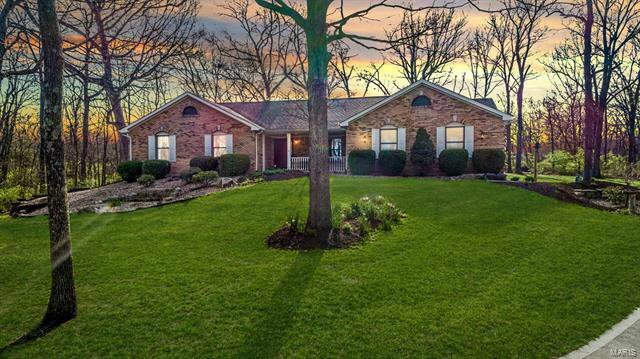 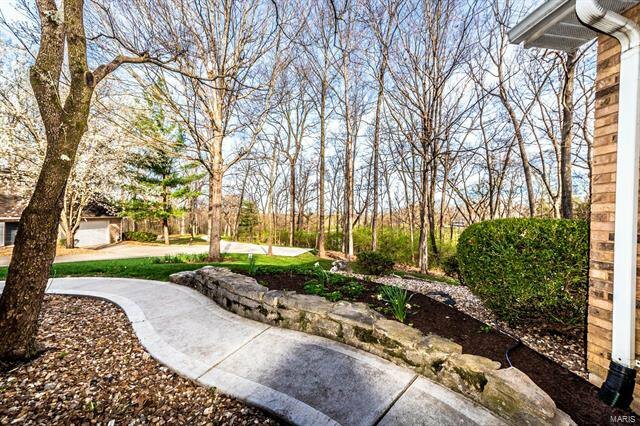 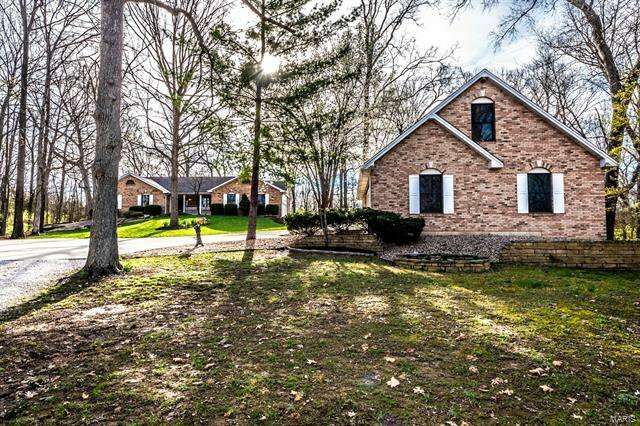 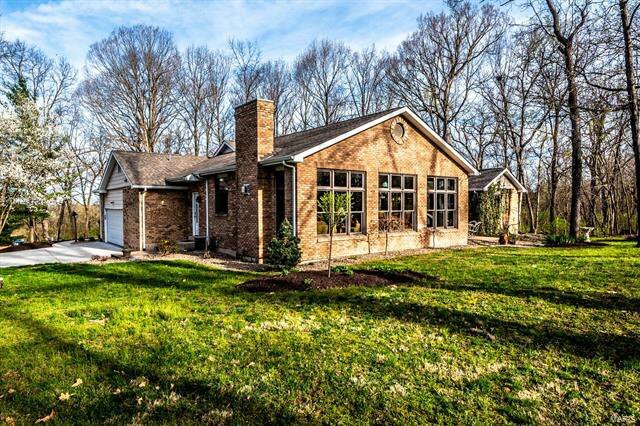 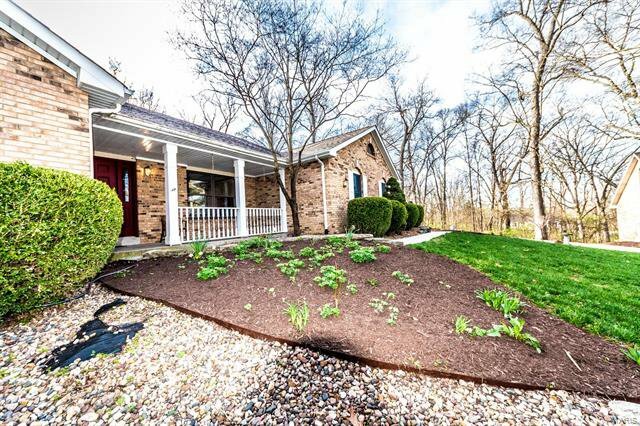 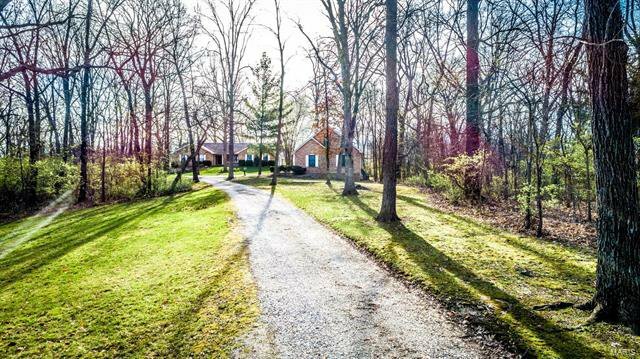 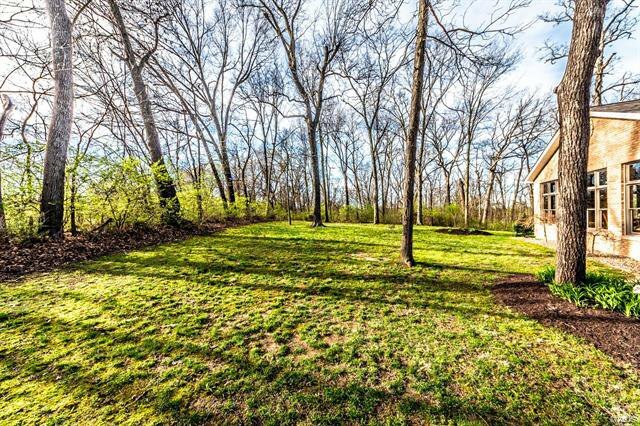 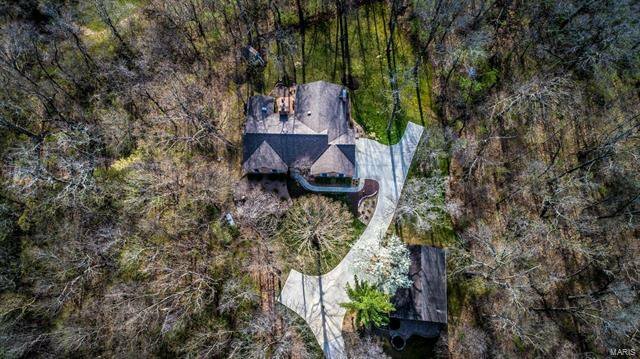 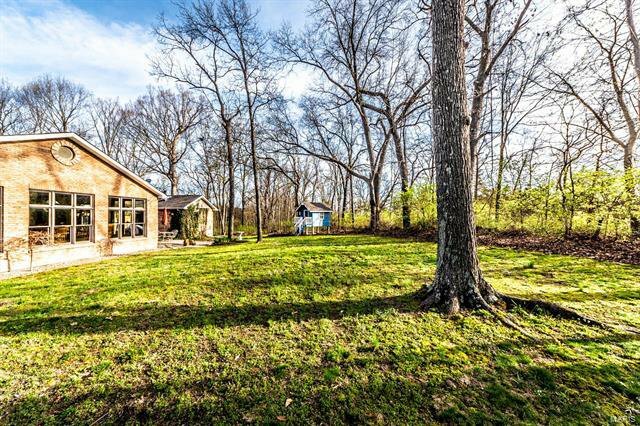 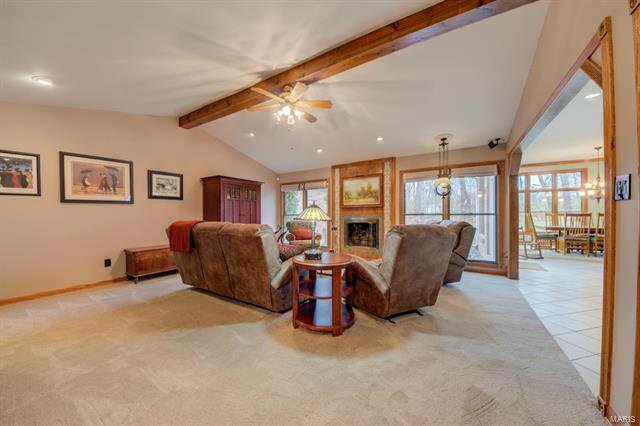 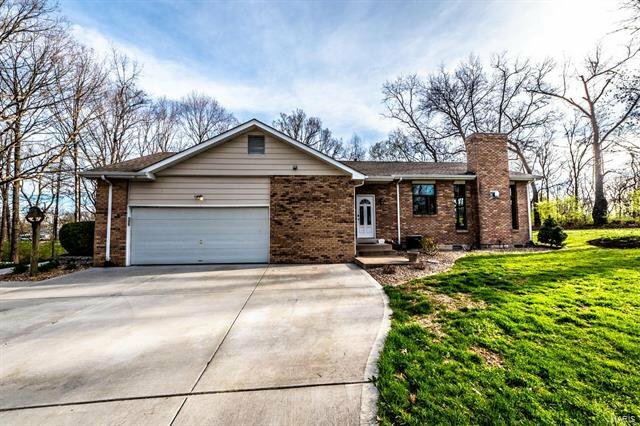 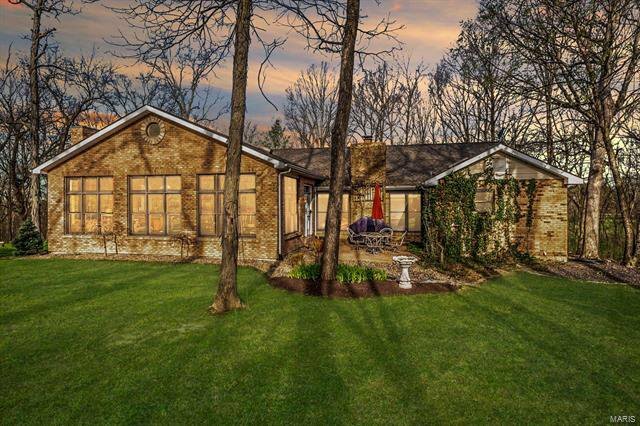 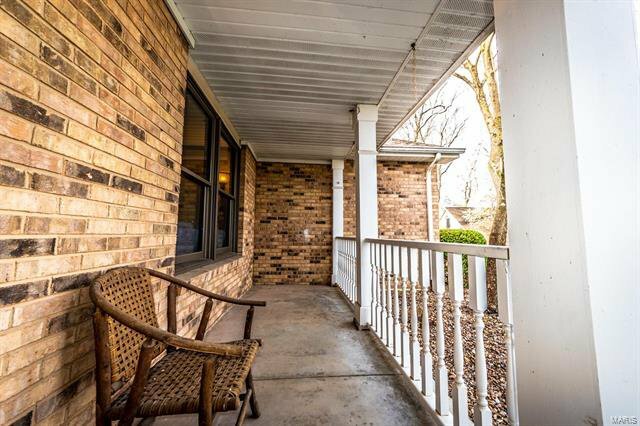 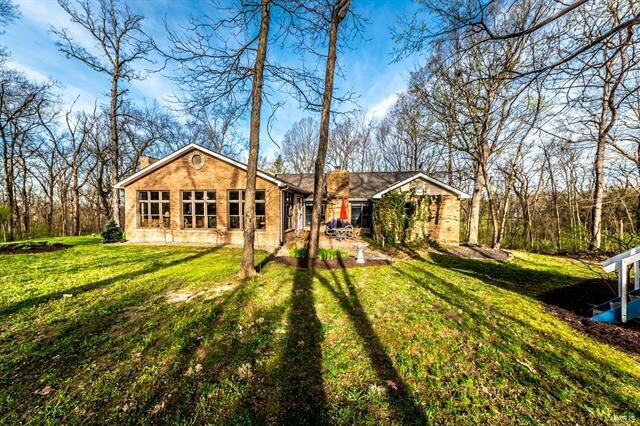 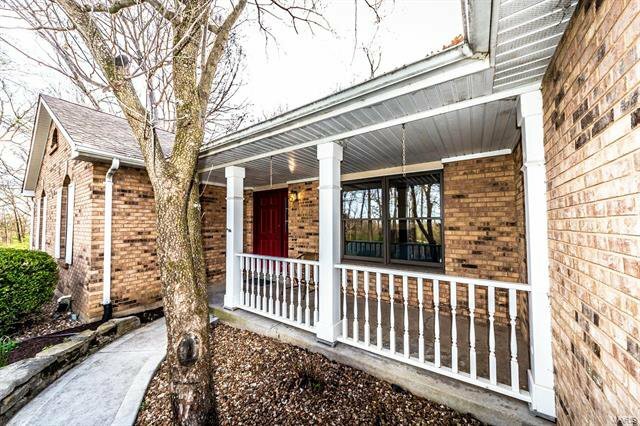 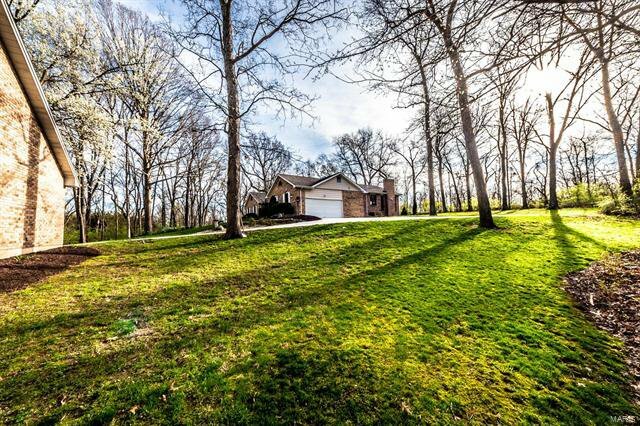 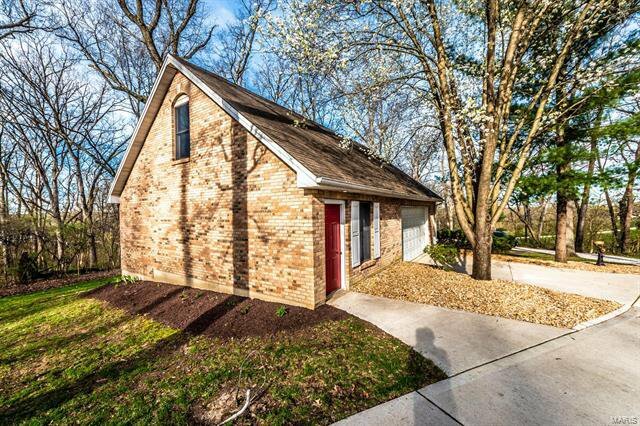 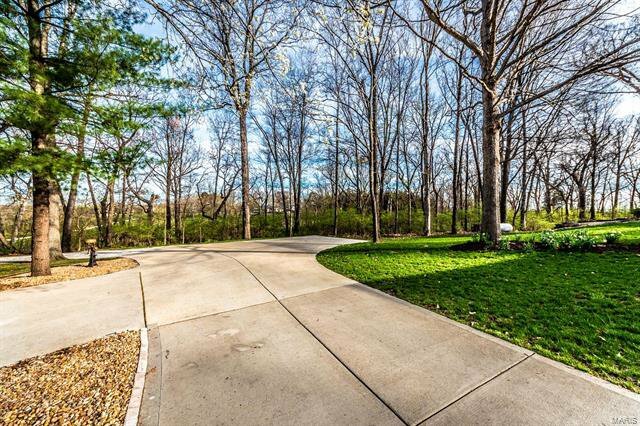 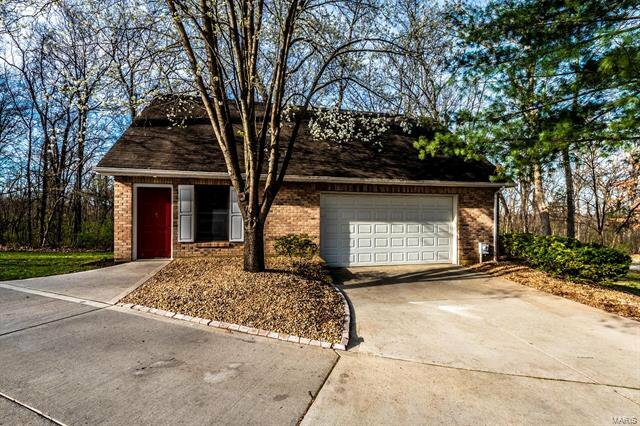 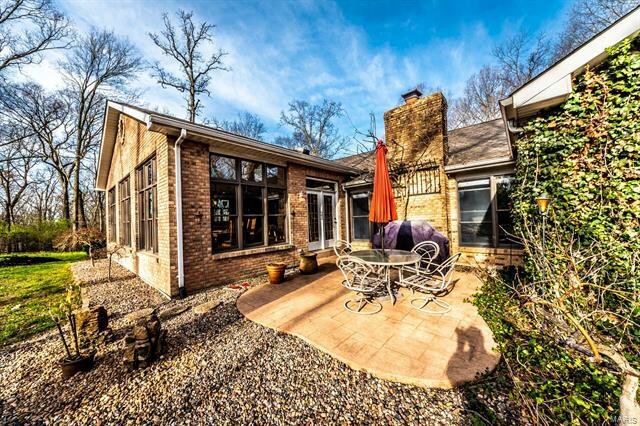 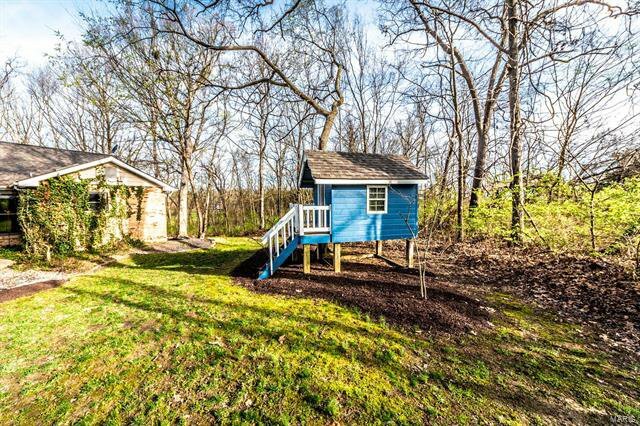 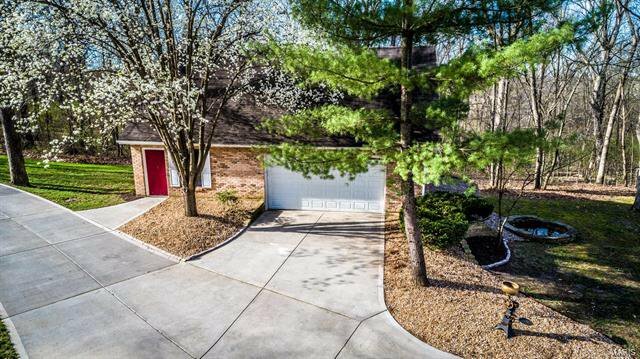 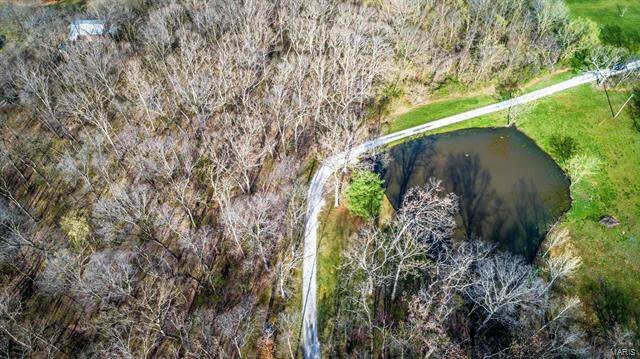 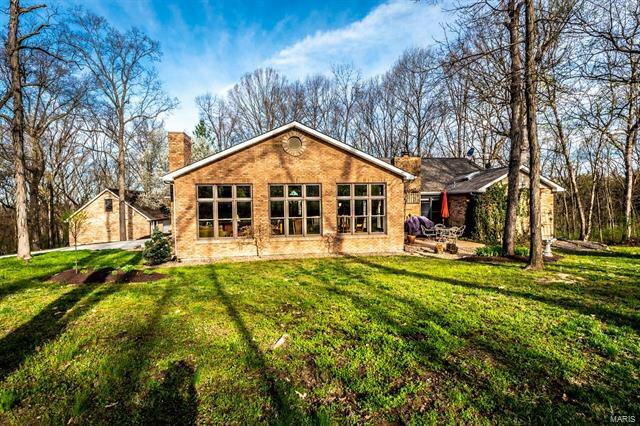 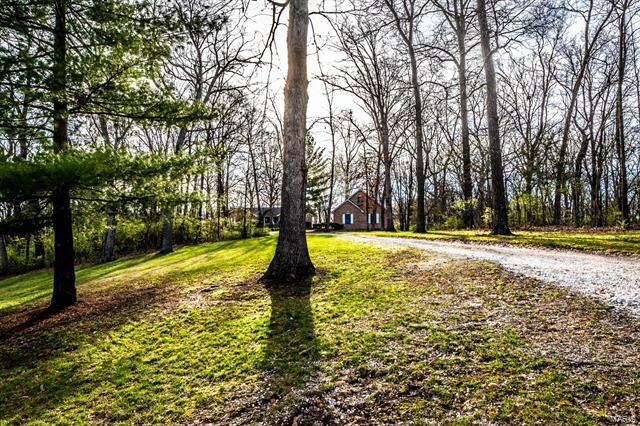 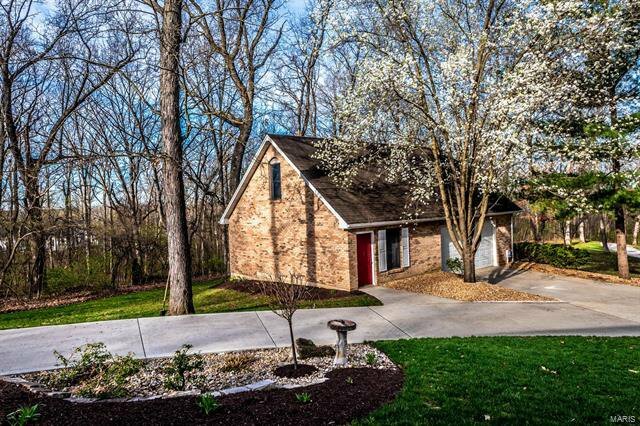 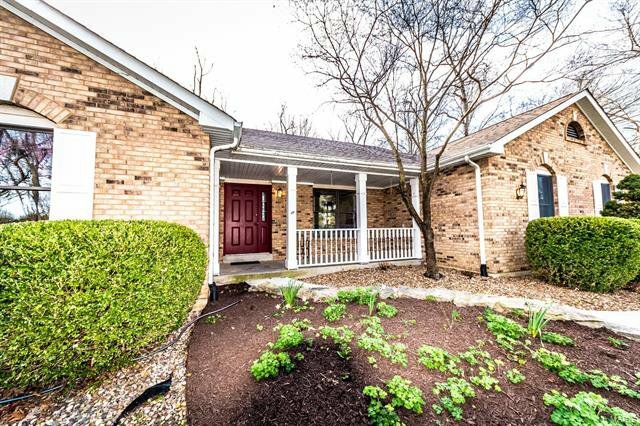 Nestled in the woods this Stunning Brick Ranch has what you have been waiting for! 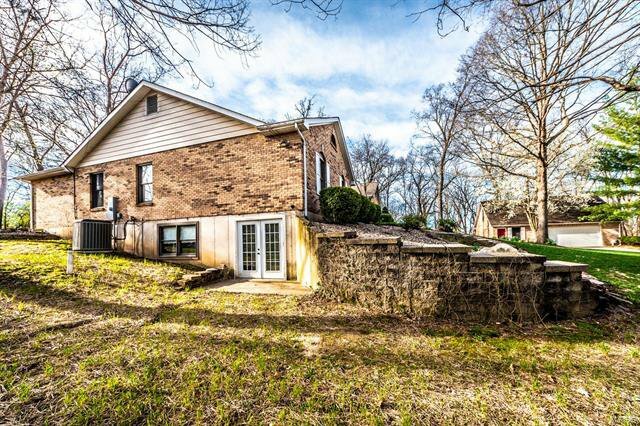 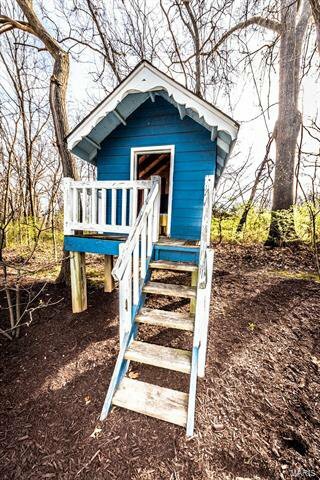 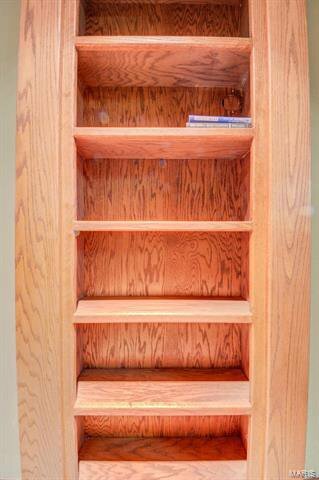 One Owner, Unincorporated-No Restrictions. 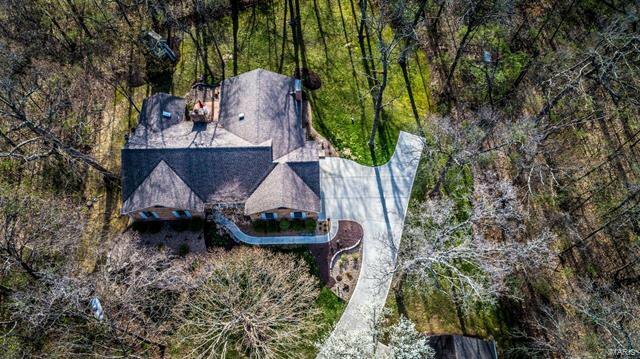 Over 2900 sqft with Finished Walk out basement and oversized 2 car garage, Brick Carriage House with addl 2 car garage, Shop area w/ an Upstairs. 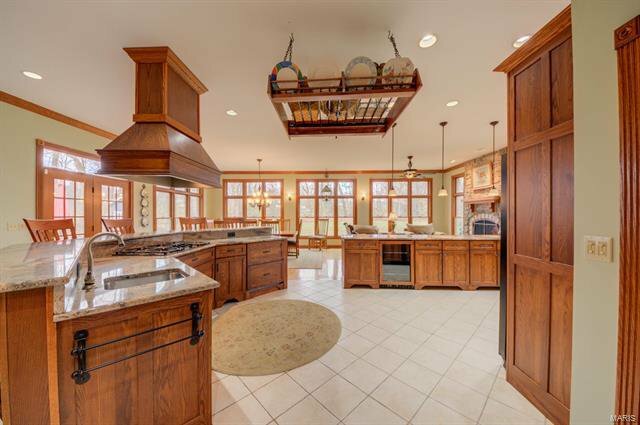 Open Concept Gourmet Mission style Kitchen, Dining and Hearth Rooms addition is TOP OF THE LINE. 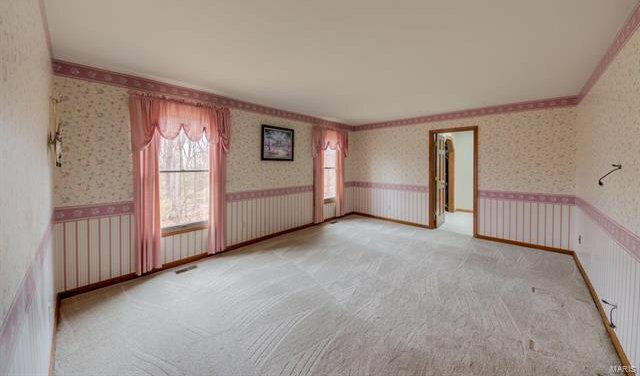 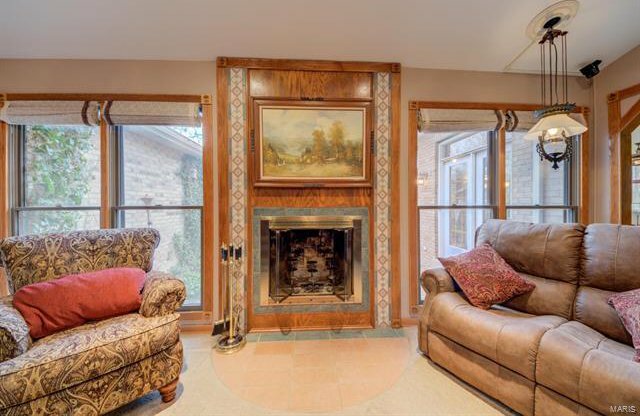 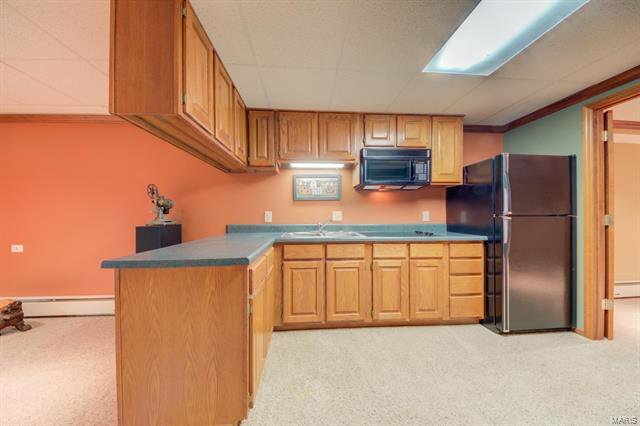 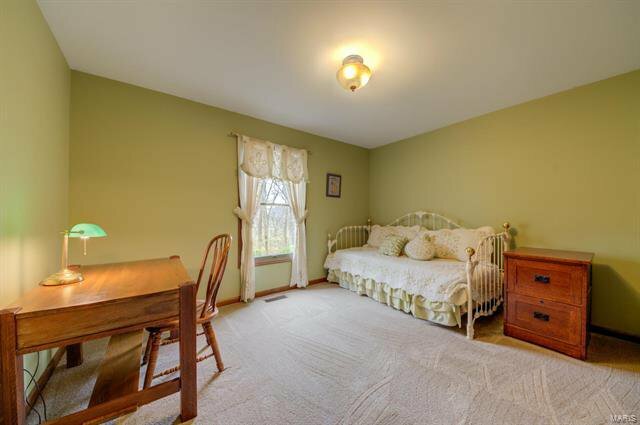 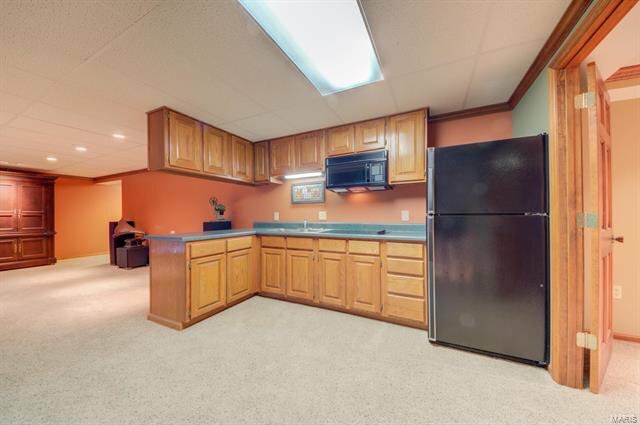 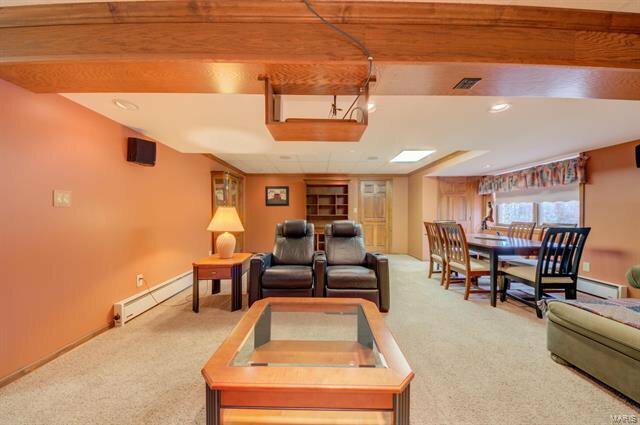 Spacious Family room w/2nd Fireplace! 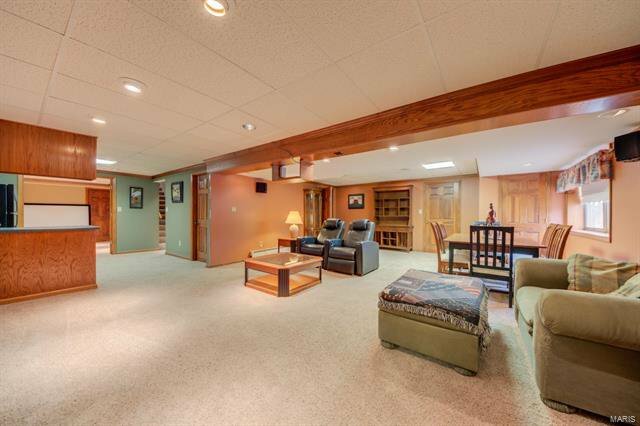 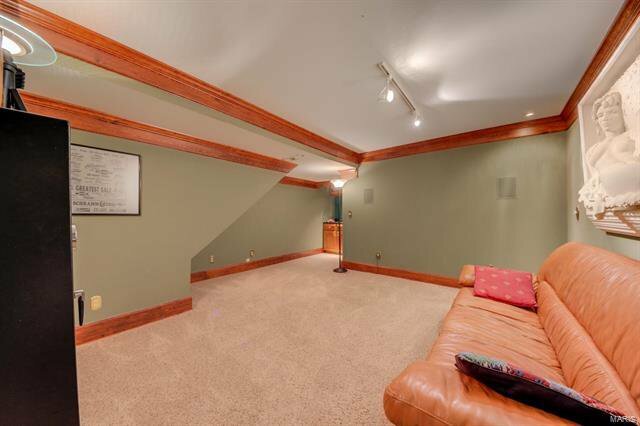 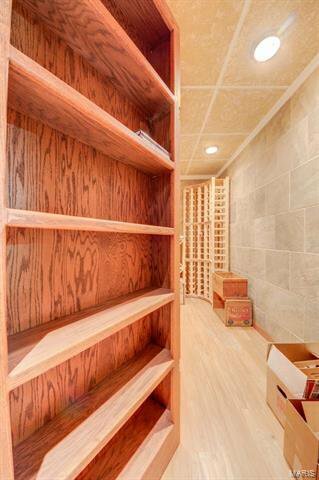 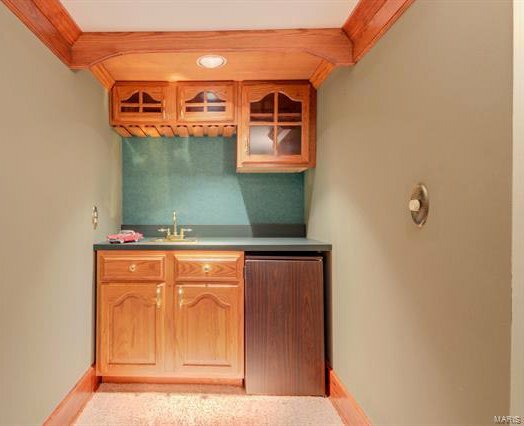 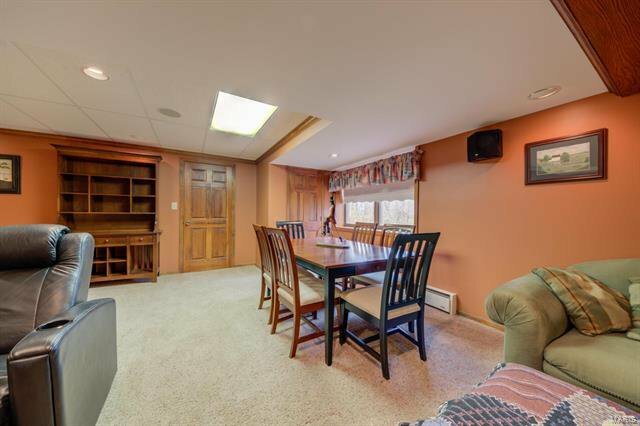 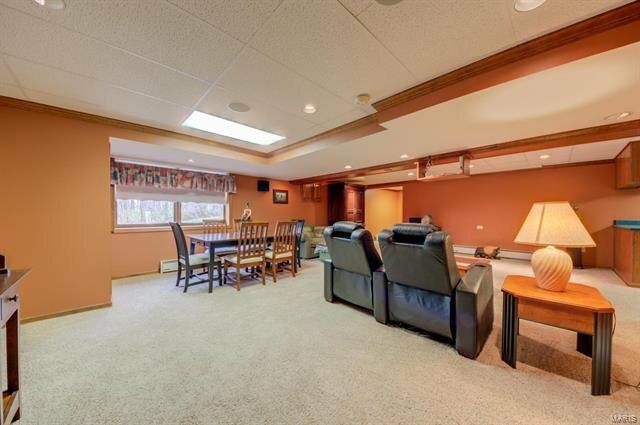 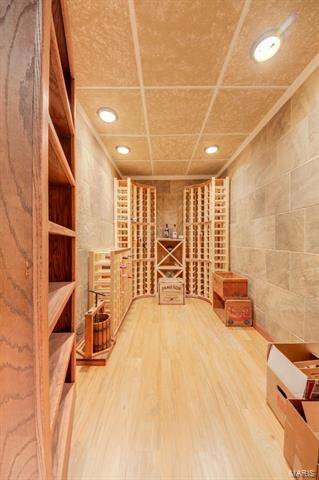 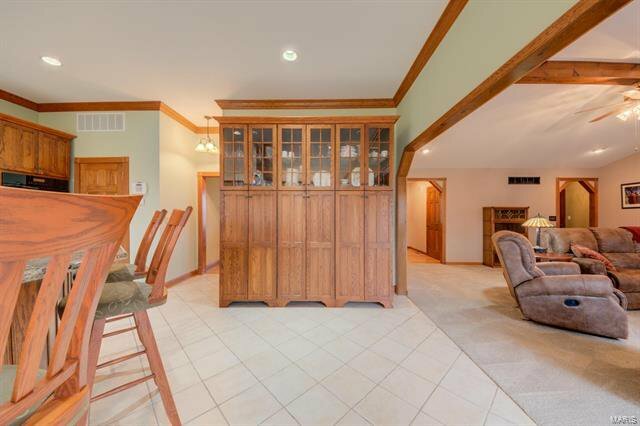 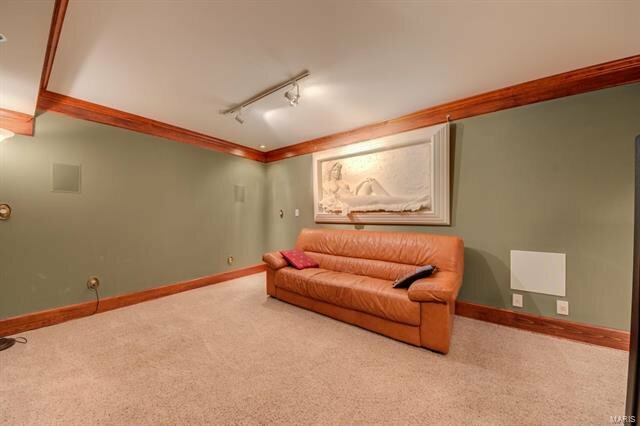 Finished Lower level is Built to entertain-offers Media Room, Secret Wine Cellar hidden behind a bookcase, Rec Room, 2nd kitchen, full bath, office/den and Plenty of storage! 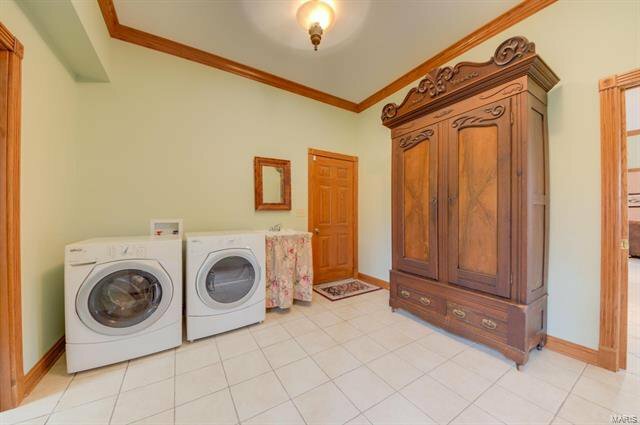 Possible in-law quarters! 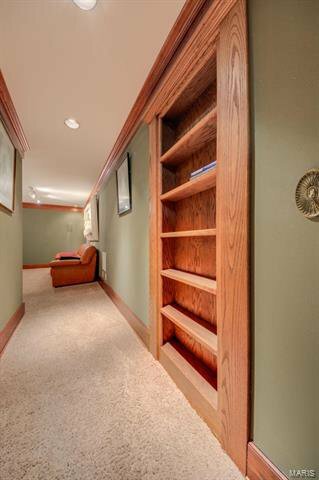 Attention to detail at every turn! 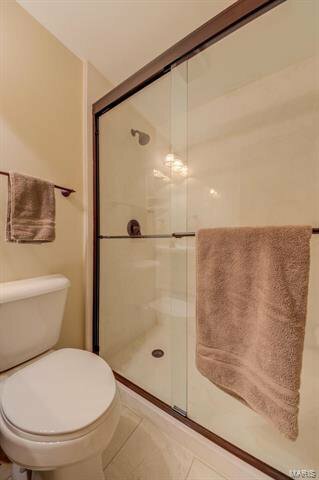 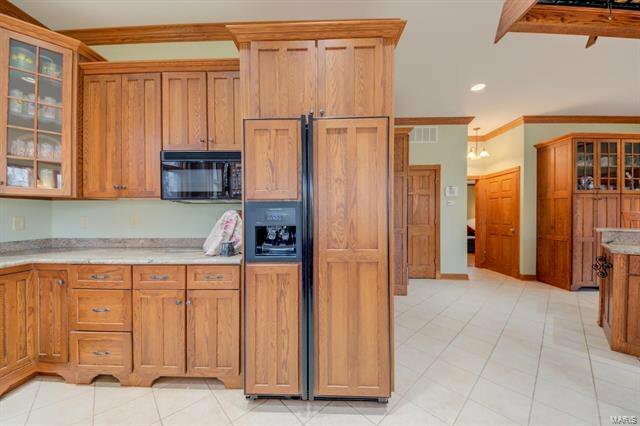 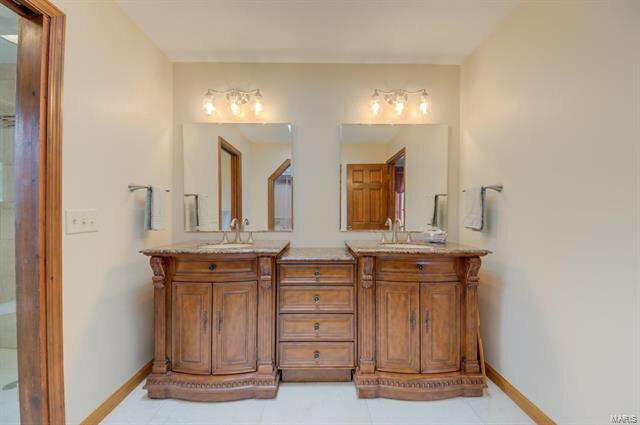 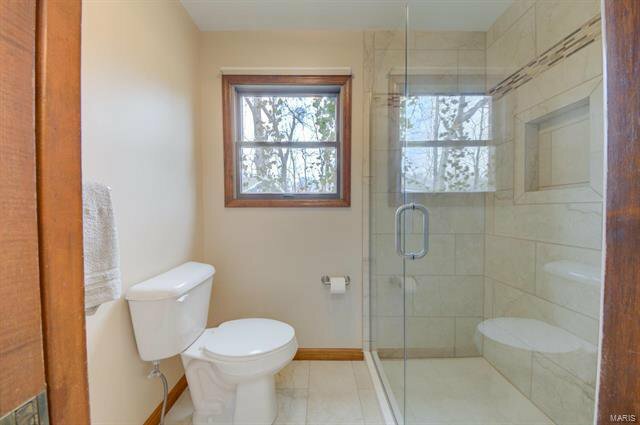 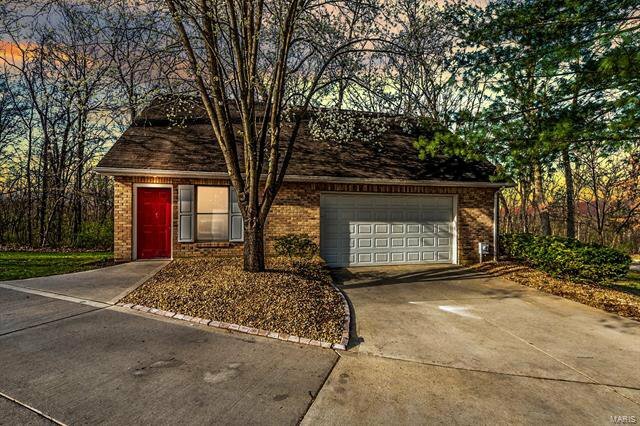 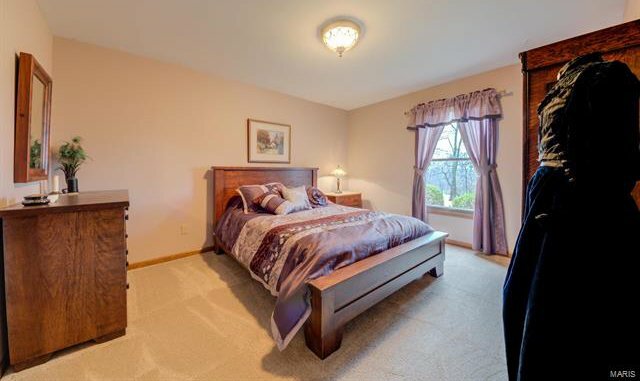 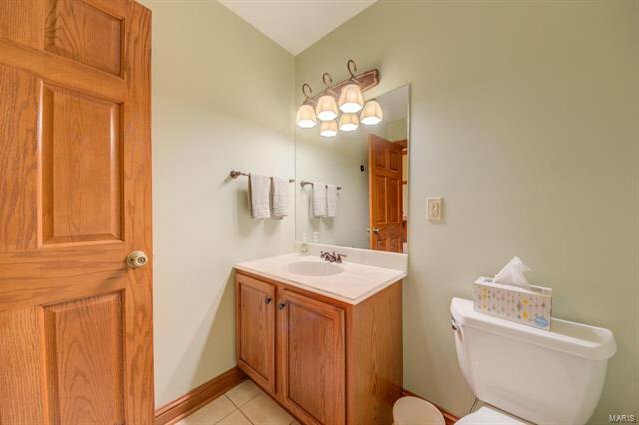 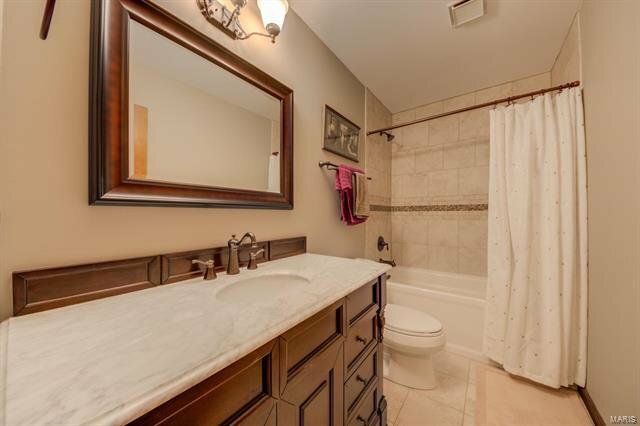 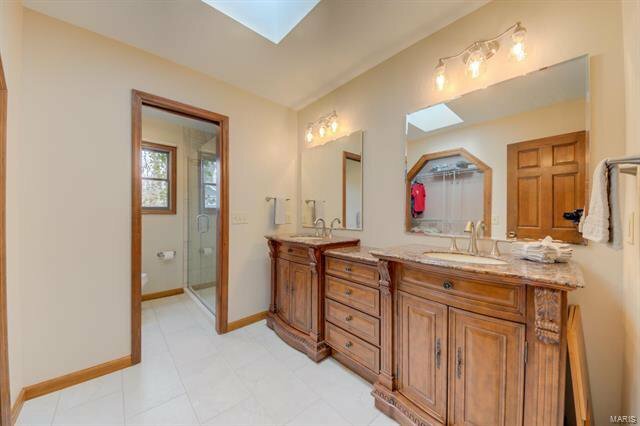 Updated Bathrooms, Gleaming Hardwood floors, Gorgeous Pond, Private back yard, Dual HVAC, You have arrived! 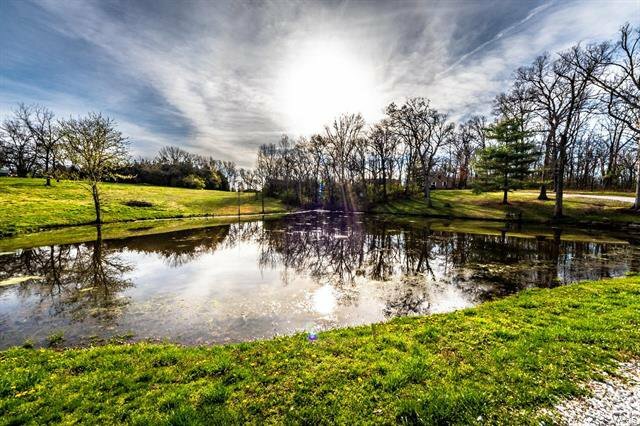 Don’t miss this amazing Opportunity!